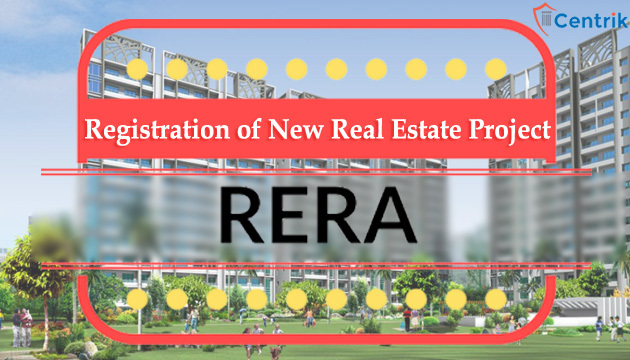 An application to the Authority for registration of the real estate project shall be made in writing along with declaration, as prescribed in Rules, in triplicate. 1000 per hundred square meter where the area of land proposed to be developed exceeds 1000 square meters. 500 per hundred square meter where the area of land proposed to be developed exceeds 1000 square meters.